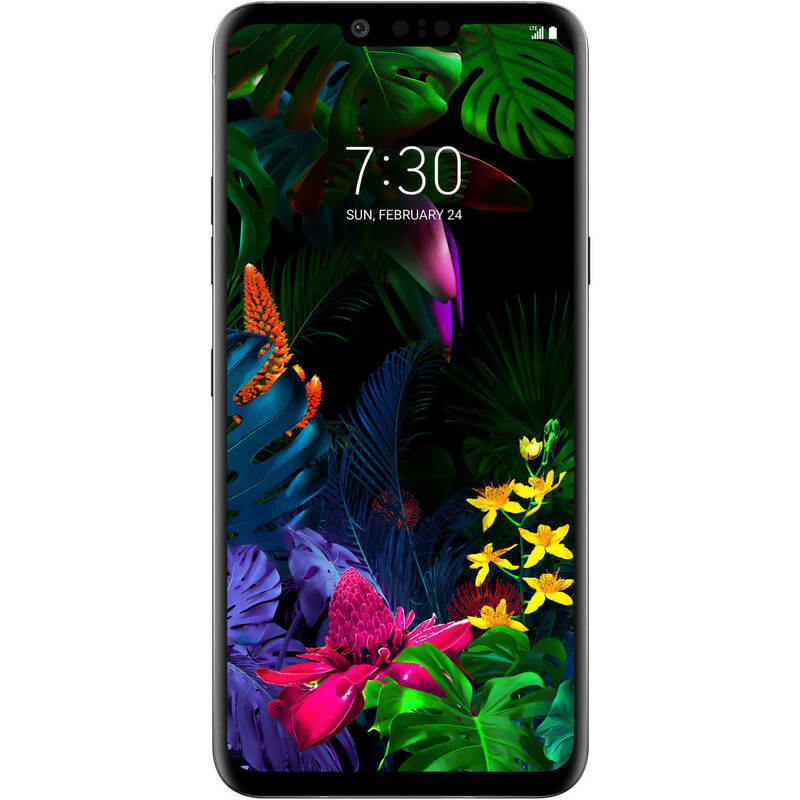 The LG G8 is set to compete with other Android flagships, but for the price LG is lacking a standout feature to set it apart from Samsung's competition or more affordable players like OnePlus. 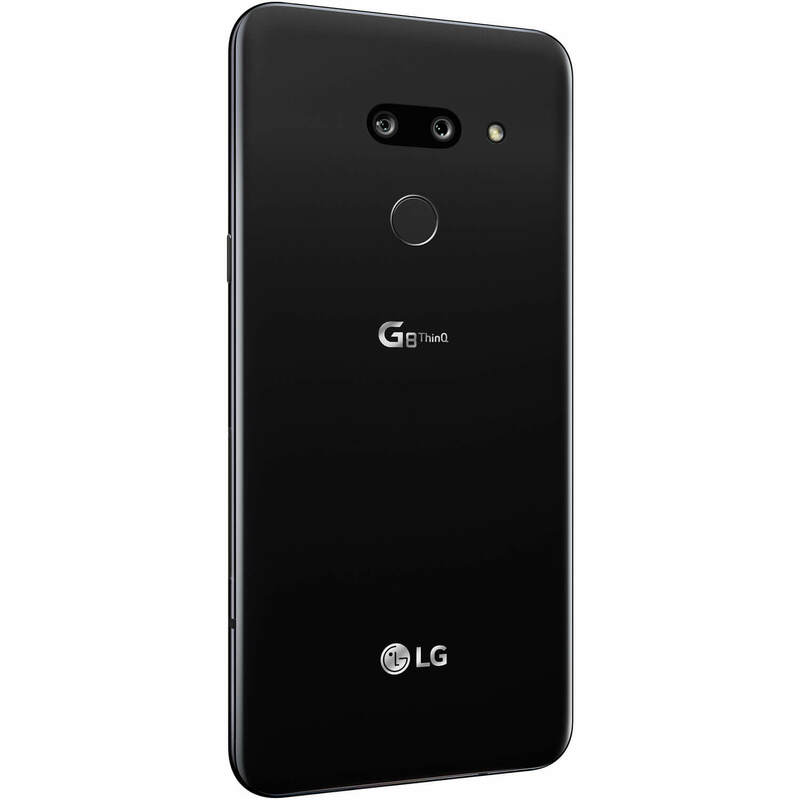 The G8 does get positive marks on most fronts with good performance, build and cameras, plus an average Android software offering. 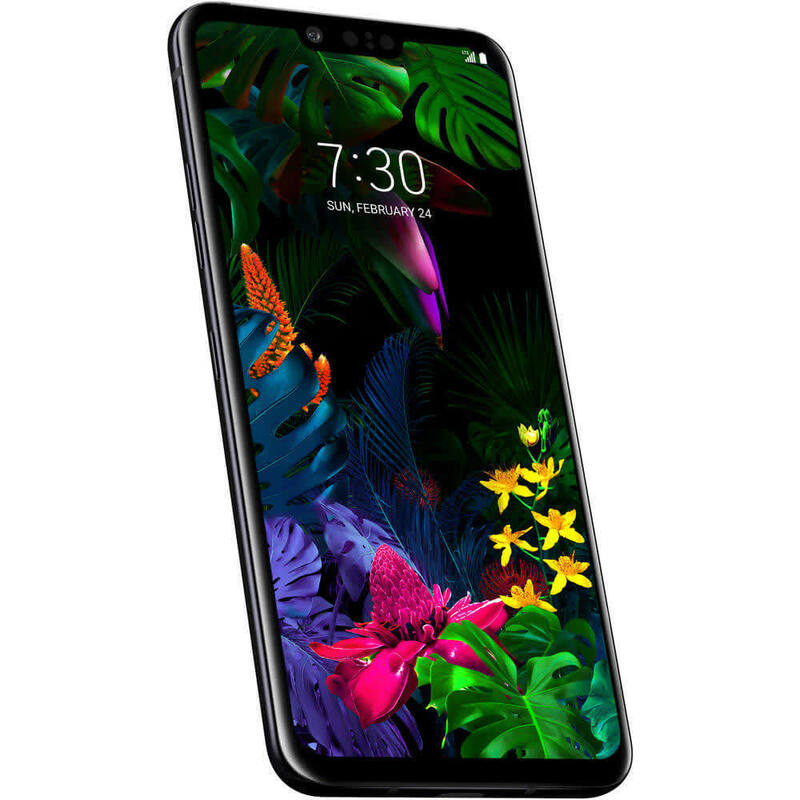 LG is doing a poor job at communicating its value proposition when the official MSRP is $840, but some retailers are offering the handset unlocked for $650-699 which is far more attractive to begin with. 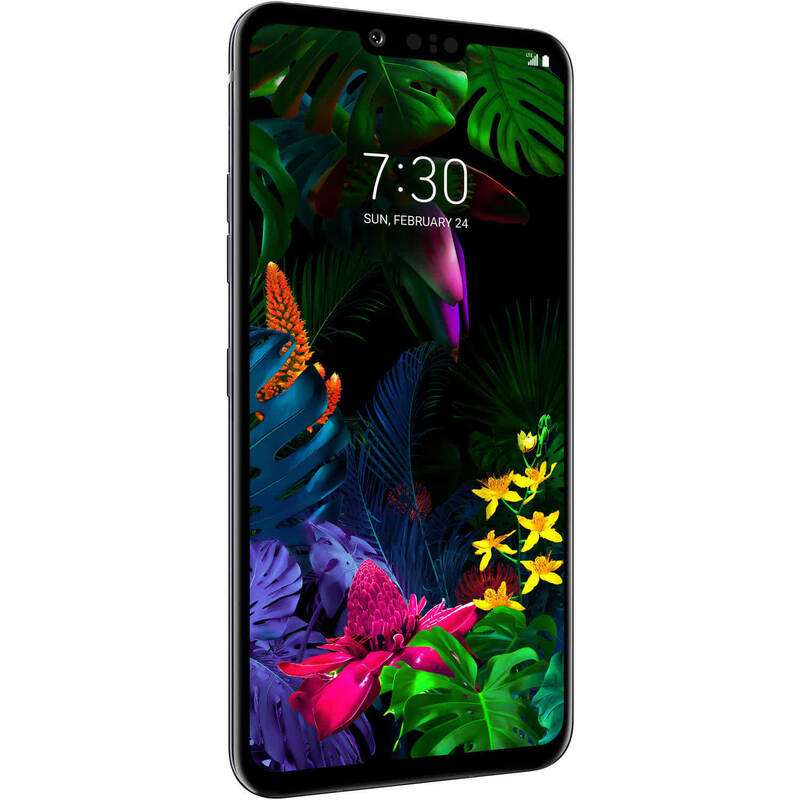 Regardless, the LG G8 ThinQ is a solid offering that will satisfy even demanding mobile device consumers. 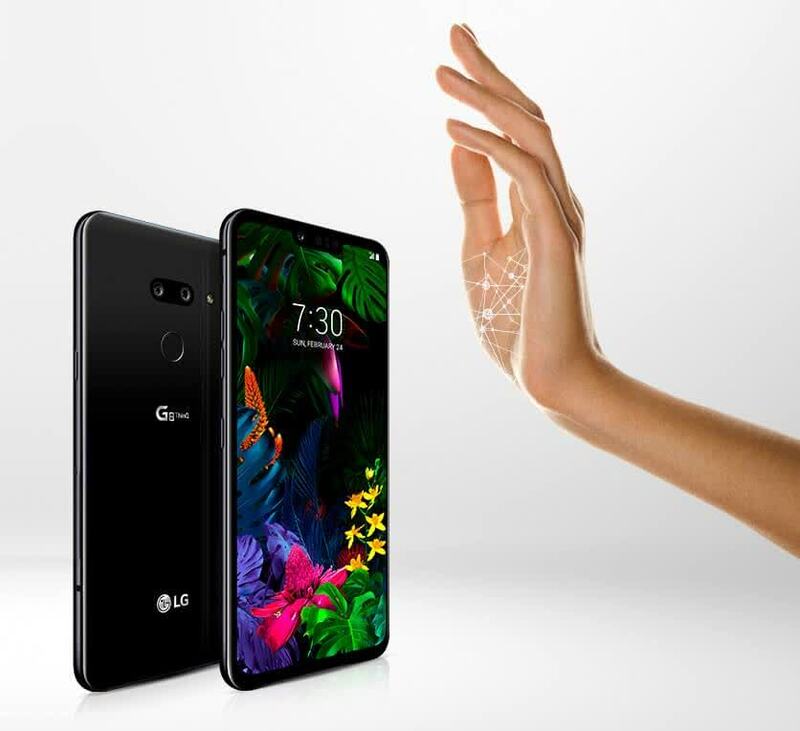 LG outfitted their Android flagship with a powerful SoC to make short work of any workload. It has a fantastic nearly edge-to-edge OLED display as well. 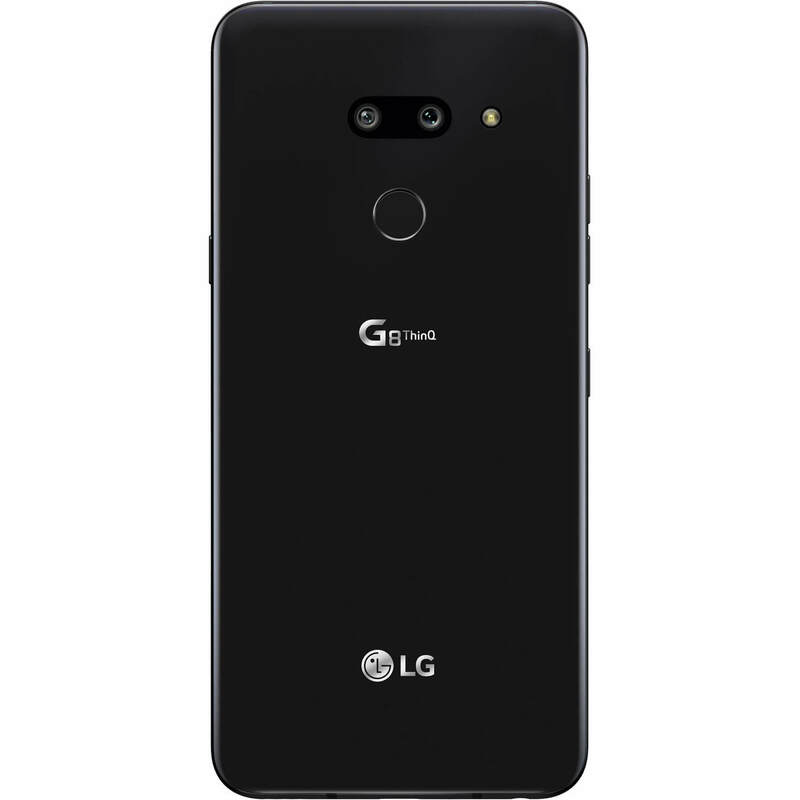 Finally, the LG G8 ThinQ's very capable cameras are backed by a smart AI that can provide a guiding hand for better photos. 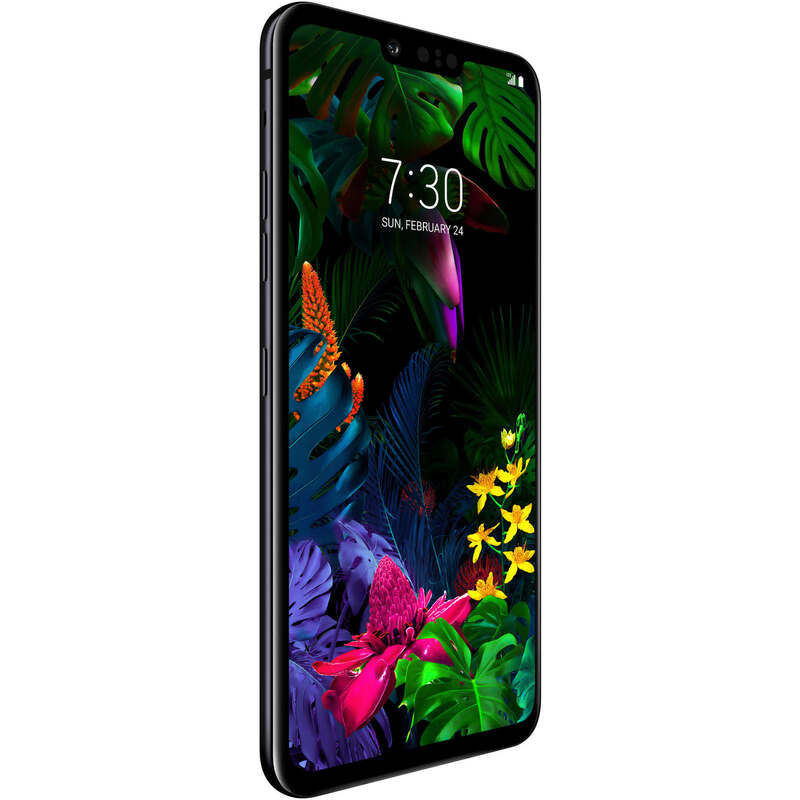 While not ultimately a game-changing smartphone, we are none-the-less impressed by the LG G8 ThinQ and think it is worthy of recommendation. That’s not to suggest the G8’s a bad choice — it isn’t. 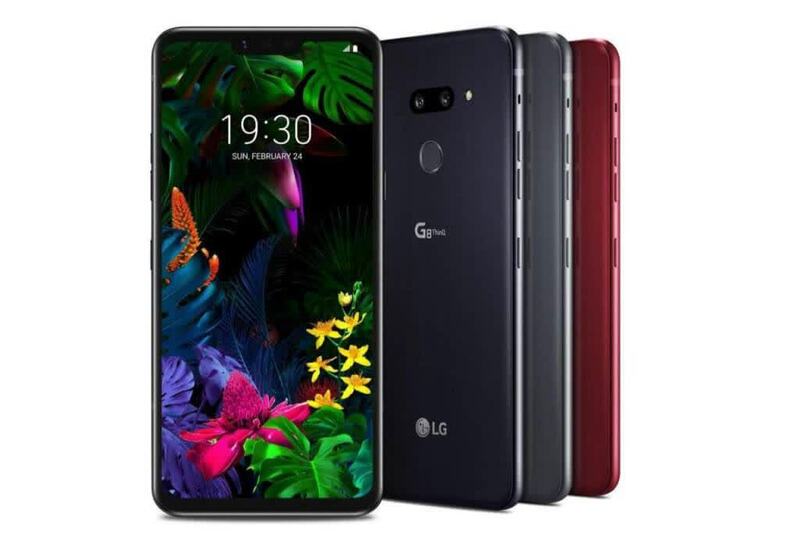 It’s just no-frills, and if you’re fine paying $820 for a phone without bells and whistles, you’ll be pleased with what LG has on offer. Just don’t expect anything more than that. 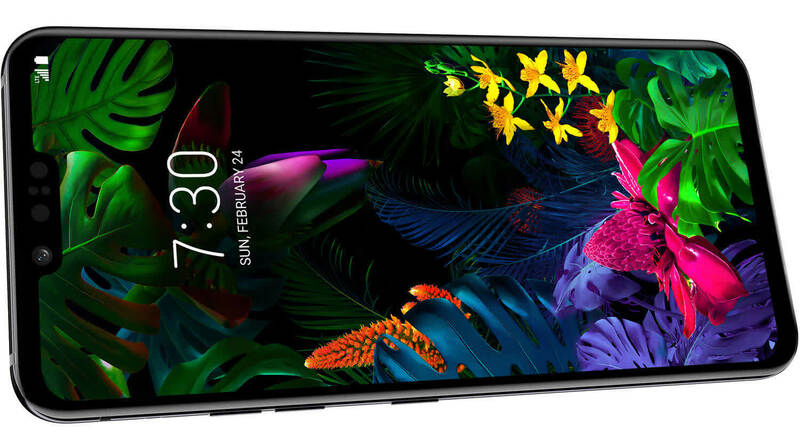 A generic but competent Android flagship with stellar audio that's hampered by unreliable gimmicks and bloatware. Unfortunately, if you are here for the feature set, you might want to look somewhere else. The Crystal Sound OLED panel's sound quality isn't the best we've seen. The 3D ToF-enabled features, except for the excellent portrait selfies and the Face Unlock, feels downright gimmicky. The Hand ID works really slow and it's unreliable, the Air Motion gestures need more work. And it's really hard to see any proper use case at all.